Star-studded line-up includes former competition winners and superstar tenor Plácido Domingo. Some of the world’s finest opera singers come together on the main stage tonight to perform in Plácido Domingo's Operalia Winners. 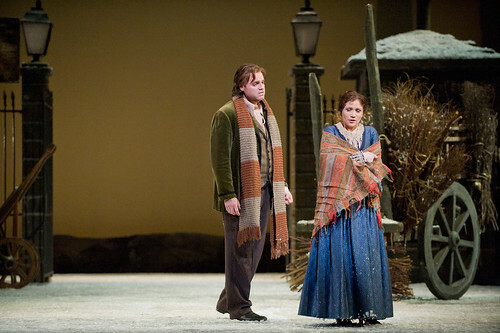 The line-up features opera greats familiar to Royal Opera audiences, including Joseph Calleja, who recently sung the role of Rodolfo in La bohème; and Erwin Schrott, who performed the titular role in Don Giovanni earlier in the season. A number of previous winners including Stefan Pop, Julia Novikova and Sonya Yoncheva will make their Covent Garden debuts. The concert, part of the London 2012 Festival, is the first time that former Operalia winners have been brought together in this way. The competition was founded by Maestro Domingo in 1993 to help identify the stars of tomorrow and has been described by its founder as "the Olympic Games for opera". Each year, Operalia receives over 1000 entries from singers between the ages of 18 and 32. 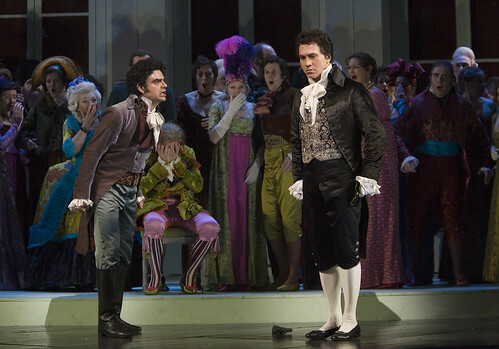 A select 40 are invited to perform in a series of concerts, where they are judged by a jury of 10 opera experts, including stage directors and casting directors as well as singers. 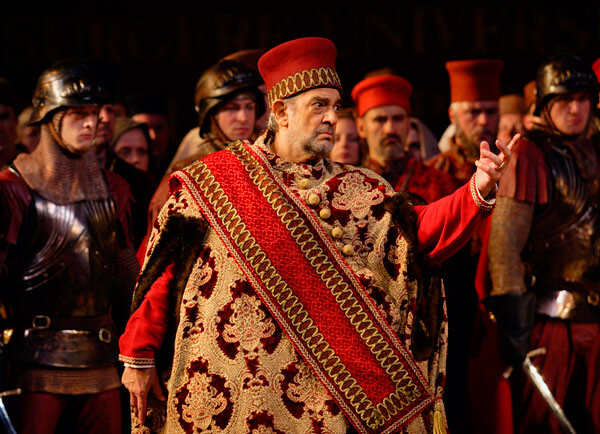 The winners of this year’s competition - which took place in June, include Antonio Poli - who recently sung the role of Cassio in Elijah Moshinsky’s production of Otello. 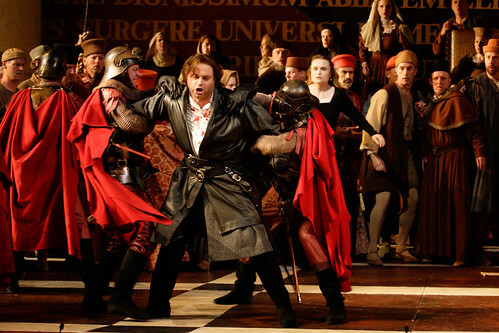 Tonight's performance marks the close of the season for The Royal Opera. 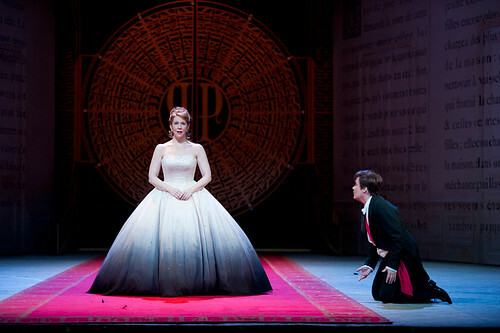 The 2012/13 season kicks off with the full staging of The Ring Cycle, opening with Das Rheingold on Monday 24 September. Hi, this seems really cool. Is it possible to get tickets at this late stage? There are still tickets available online if you're quick. This is the most incredible line up of operatic talent on virtually any stage, ever. I hope for a magnificant evening, showcasing all these wonderful voices. 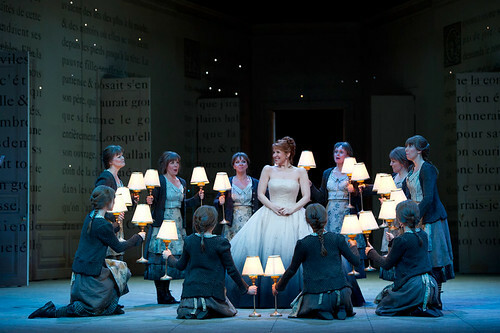 TOI TOI TOI to ROH and everyone on stage and in the pit. Are there any plans for this evening's performance to be filmed for future broadcast or DVD release? Yes, the performance will be filmed and broadcast via the BBC at Christmas. What a wonderful evening to end the season from a galaxy of stars established and establishing themselves. A chance to hear Nina Stemme and Joyce di Donato on the same evening is unlikely to occur again and to hear the great Wagner soprano de nos jours in London at all is now sadly all too rare an event. Placido appears to be ageless. Has he taken EM's father's potion? and what a pleasure to hear the emerging talents. We wil never hear the Lucia sextet sound like that again. Many thanks. I absolutely enjoyed the performance last night. It was the great evening. There was an irritating problem, though. The ROH did not think how many of us wanted to buy the programme. I would urge the ROH to reprint the programme. I need it! 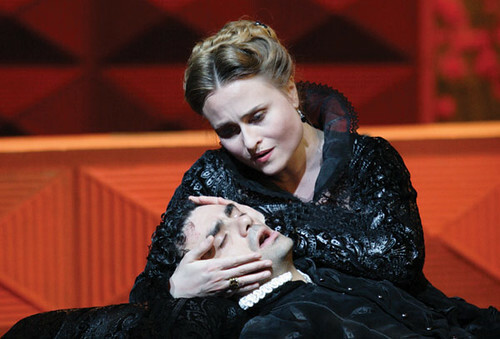 The programme is available as a download from http://www.roh.org.uk/news/your-reaction-operalia-winners-performance. Apologies about the programme issue on the night of performance, we experienced extremely high demand for them. Can I just say what a fantastic evening this was! So many first class singers and surely an important debut with Tony Pappano contributing to the vocal glories! Yesterday’s performance was absolutely wonderful but was seriously marred by the fact that the House ran out of programmes before the evening had even started. This was hugely disappointing (especially when with proper planning and preparation it was an entirely avoidable situation) and, when the interval arrived, the excellent Front of House team were deluged with hundreds of complaints, none of which were their fault. This must surely have also made for a difficult and frustrating close of the season for them. Plácido Domingo introduced the evening by jovially stating that his welcome was merely a gesture because ‘of course, you can read the programme’ but a great, great many of us could not do that at all. I appreciated the hastily-produced photocopy of the order of the evening, which was offered in the interval, but this does not, in any way whatsoever, replace a full programme with detailed biographies and insight into the performances one is about to hear. My collection of hundreds of Royal Opera and Royal Ballet programmes is now missing an important addition from last night’s gala and my pre-paid programme voucher, valid only for yesterday’s performance, was refused and is now redundant. I trust that the member of staff responsible for programmes will write to yesterday’s audience with a swift and fulsome apology, and will offer to made amends by ordering an immediate reprint of the programme which could then be offered to everyone to purchase, postage free, online and from the Box Office. Perhaps those, like me, who pre-pay to reserve programmes and who were doubly disappointed last night, could be contacted separately. The Royal Opera is experienced at presenting one-off performances (Plácido Domingo’s celebration last season is just one example) so surely it is possible to calculate how many programmes might be required to fulfil the requirements of each audience member? I trust the next one-off event, the Royal Opera House’s upcoming ‘Our Extraordinary World’ gala, will not be so shambolic and that we will not see a reprise of yesterday’s disaster. Sounds great. Where can I found out exactly what was performed and by whom? Thank you very much. Although the performance was really great, many of us could not buy the programme since the ROH did not make enough. I would urge you to reprint it please. Please do not delete this either. Totally agree. I took my wife for her Birthday and was very disappointed that the Programmes had sold out. Although they took our details in case they had a reprint !!! Apologies to all those who missed out on programmes - demand was exceptionally high. Maybe Royal Opera would consider making more programmes available for sale. We would happily pay for it to be shipped to the States and ignore the fact that we had a pre-paid voucher. We would just pay again to have a copy. We have been collecting Royal Opera programmes so are disappointed that this particular once is missing from our collection as we are huge Operalia fans. Incredible cast as was expected from the outstanding list of Operalia winners. 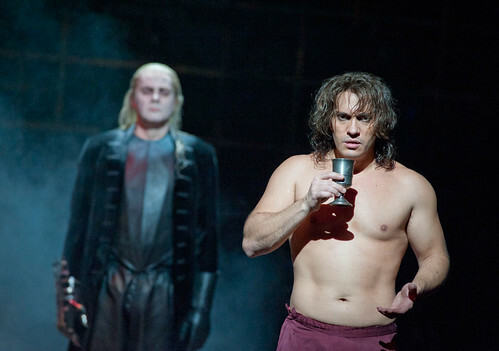 Plácido proved to still be the King of Opera with a stunning performance.